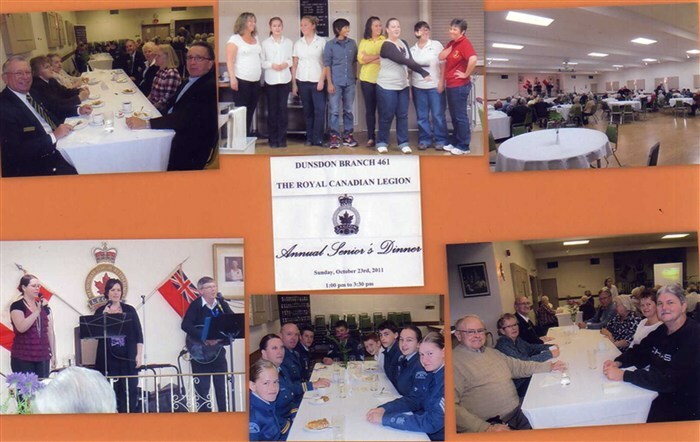 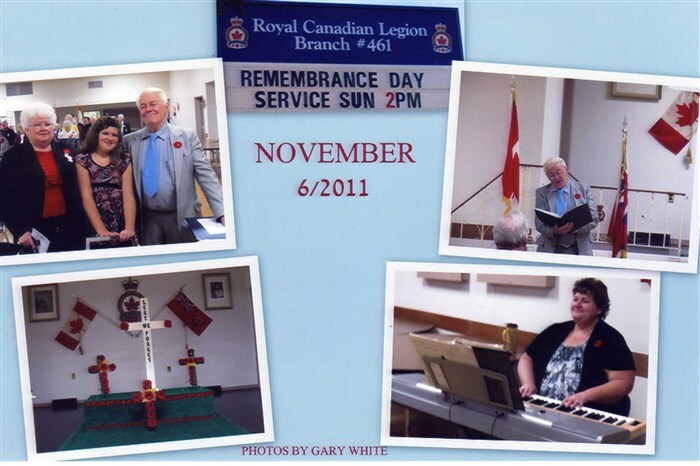 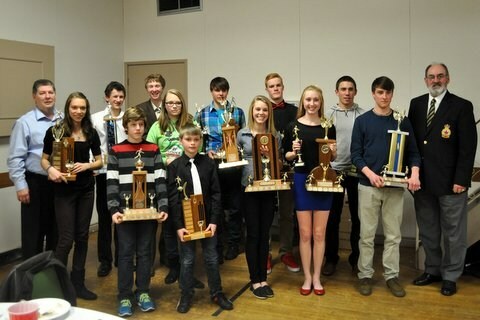 The Dunsdon Legion has many events and supports various Community endevours. 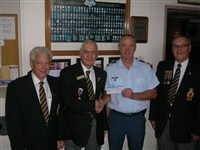 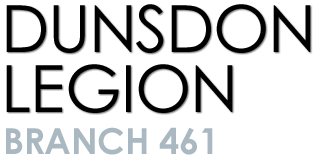 Our main focus is to help and serve Veterans and thier families as well as help and promote the community. At the presentation of $2,000 from Dunsdon Branch 461 in Brantford, Ont., to the104 Starfighter Squadron Royal Canadian Air Cadets are (from left) Poppy Trustee Huck Welton, Poppy Chairman Lloyd Berkeley, Captain Jody Roberts and President Jack Wallace. 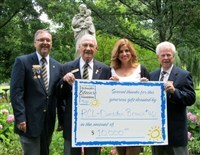 Dunsdon Branch 461 Legion presents $10,000 to the Stedman Community Hospice. 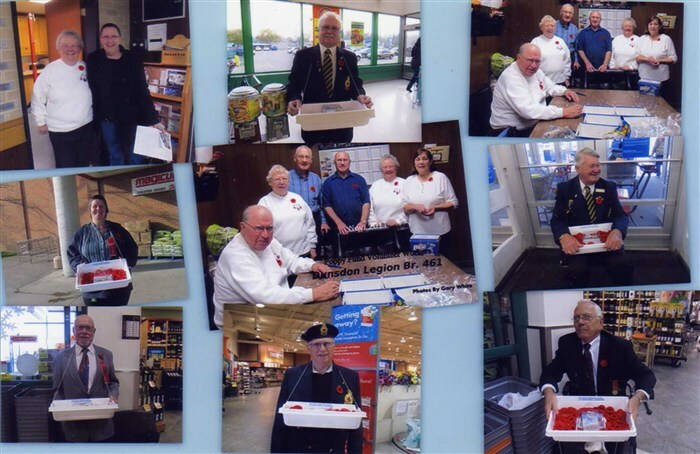 In the photo are (from left), President Jack Wallace, Poppy Chairman Lloyd Berkeley, Olga Consorti, President of Stedman Community Hospice and Poppy Trustee Harold Welton .